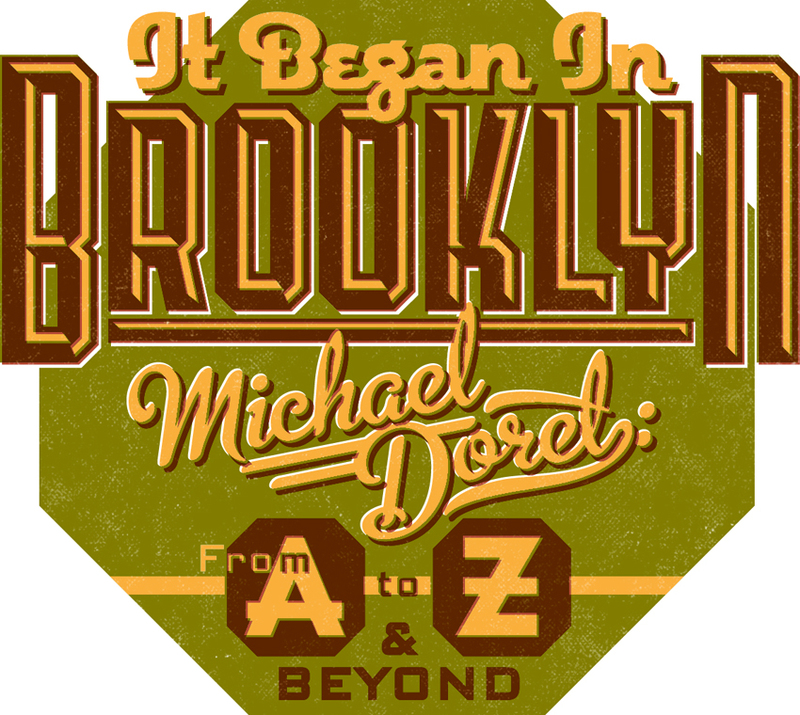 If you’re going to be anywhere in the vicinity of New York City in late July, then I’d love to invite you to the talk I’ve been asked to give by the Type Directors Club. I’ll be talking about my work, both new and old—and more specifically about all the influences I’ve had over the years that helped form my aesthetic sensibility, especially those that worked on me as kid growing up on the streets of Brooklyn. So is it “Nature or Nurture”? You be the judge! 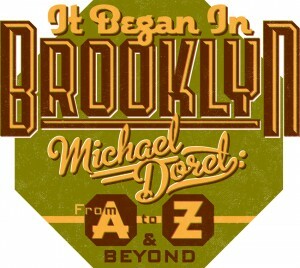 I’ll be in New York to attend the opening night festivities at Cooper Union on July 20th for TDC² 2010 – the show which honored my Deliscript fonts. My talk will be held on Thursday, July 22nd, 6:00–8:00 PM at the Type Directors Club: 347 W. 36th St, #603, NYC. Please RSVP to the TDC by Email or call them at (212) 633-8943 to reserve your spot. I heard it was The Best Show in Town! José, you’re in luck! You can still catch the next bus—the talk’s not until July 22nd. Sorry but I missed my bus! Maybe next time if it’s held in Dallas! I’m sure you were GREAT! If I were in NY I would be there!